Xiaomi MIUI Official Forum › Devices › Redmi Note 5/Pro › [Enlighten Yourself #34] Windows Lite: Everything You Need to Know! [Others] [Enlighten Yourself #34] Windows Lite: Everything You Need to Know! First, the name “Windows Lite” was spotted in a Windows 10 SDK, and then reporter Brad Sams claimed he’d discussed it with Microsoft employees. Now it seems that in addition to structural changes, Windows Lite will also get an aesthetic change that includes dropping live tiles.You’ve heard of Windows RT, you may be aware of Windows 10 S. But do you know anything about Windows Lite? 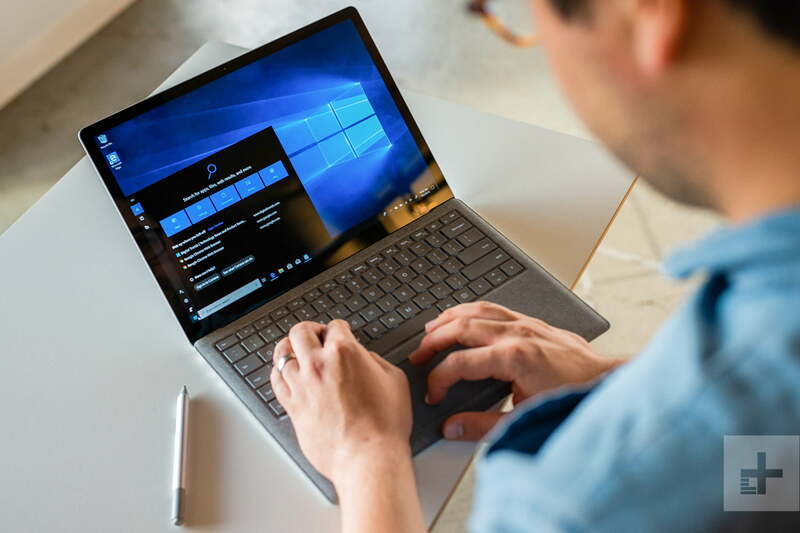 We’ve heard that it might be the most lightweight Windows yet, designed to offer credible competition to Google’s Chrome OS and Chromebooks. It may even launch without the longstanding Windows branding. Windows Lite is alleged to be a lightweight version of Windows that will be both faster and leaner than previous Windows operating systems. A little like Windows 10 S, it will reportedly only run UWP applications downloaded from the Microsoft store and Progressive Web Apps, which operate like an offline app, but run through an online service. According to sources that spoke with Windows Central, Windows Lite will feature a static app launcher in place of Windows 10’s Start menu, much like Chrome OS, Android and iOS. This means that Windows Lite will likely drop support of Live Tiles, a current Windows 10 feature that lets apps stream information in the place of its icon, like live weather information or how much unread email you have. Microsoft apparently has two reasons for cutting the feature: first, no one was using it. Very few users open the start menu to look at live tiles and this means that even major apps aren't focused on taking advantage of the feature. Second, the overall design language of Windows Lite will be simpler to reduce system requirements, and redesigning the Start menu is part of that. As shown in the concept image above, Windows Lite is likely to be more colorful and bring back some of the soft curves and comfortable feel of Windows 7. It’ll also bring back smooth performance on budget systems. Like Google’s Chrome OS, it is expected that Windows Lite will be designed for systems which may only have 32GB of storage or 2GB of RAM. To accomplish this feat Windows Lite may exclusively use Progressive Web Apps, which are apps that are built on a web browser, and Universal Windows Platform apps, which are meant to work on any Microsoft operating system from Windows 10 Mobile to Xbox. This will limit Windows Lite to just the Microsoft Store, but it will save on storage and provide a decent Windows on ARM experience. Building off of Microsoft’s developments with its Always Connected laptops, Windows Lite will reportedly be instant on, always connected, and will work with any sort of CPU to provide a wide array of options for manufacturers and consumers. Microsoft hasn’t made any kind of official announcement about Windows Lite, with only Petri.com’s Brad Sams providing any semblance of know-how about it. However, if, as he says, hints of the new OS are appearing in Windows Insider builds, the lean OS may be quite far along in development. Microsoft certainly has Windows 10 S and its long-rumored Core OS platform to draw from in its creation. For now, we have very little to go on about if or when Windows Lite will be available, but it wouldn’t surprise us if Microsoft made some kind of announcement at the Microsoft Build 2019 conference. No date for that event has yet been given, but for the past few years it has been held between April and May, so we may have less than six months to wait to learn more about Lite and when it might be released. Current rumors suggest the OS will not be purchasable individually and will only come pre-installed on specific laptops targeting home and student users. It is thought likely to not be available to enterprises. justzzshadz + 10 + 5 Thanks! Aniketism + 10 + 5 Fantastic!